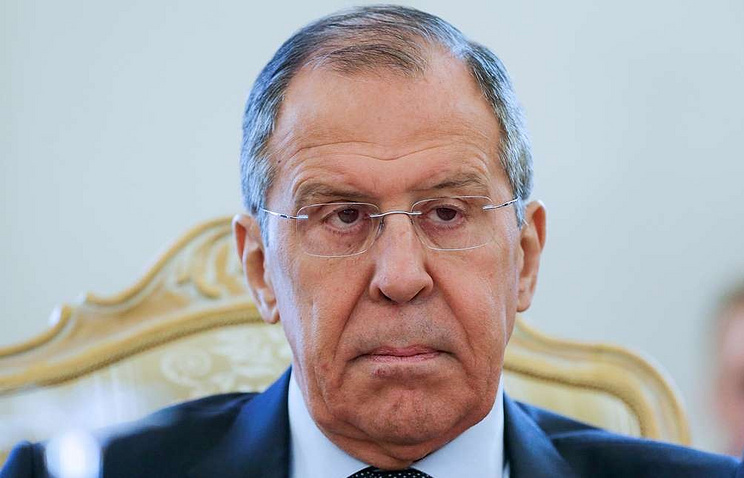 "We are open for a dialogue that will be aimed at practical implementation of the Minsk agreements, instead of making conversation and devising pretexts for inaction," Lavrov said in an interview with the Moskovsky Komsomolets daily when asked whether Moscow wanted to carry out a dialogue with Kiev. "I have no doubts that Poroshenko does not want and will not be doing this. When [Viktor] Medvedchuk merely suggested discussing in earnest what autonomy rights could be granted to Donbass, he was dubbed a traitor," he said. "Poroshenko stated that this would never happen, though he himself had put his signature under a special status for Donbass, which is documented in sufficient detail in the Minsk agreements," the Russian diplomat stressed.